OV Harvest is the labor of love that came about when Kimberley and Eric Adams discovered the ‘on tap” concept while on a family vacation. 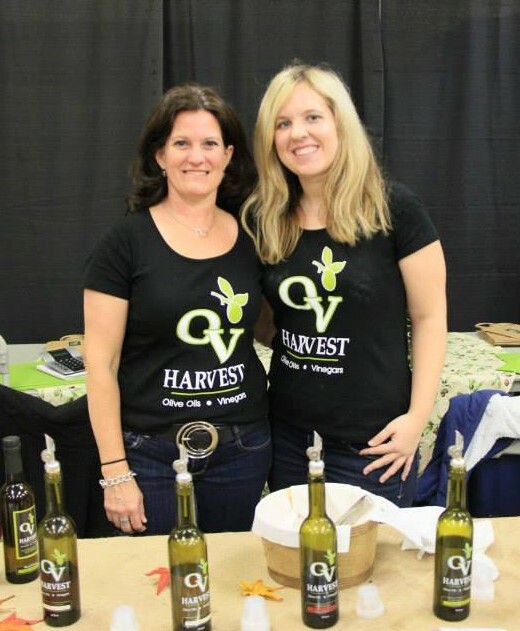 With a love of cooking and healthy eating, Kimberley desired to open OV Harvest to share fresh, flavorful olive oils and tasty aged balsamic vinegars. Situated in historic downtown New Philadelphia, Kimberley shares her passions for good healthy food with many amazing home cooks, chefs, and curious palates from around the area. You can call the store at 330-365-9458 and place orders for pickup or select gifts for shipping via USPS.